Registration will be open again on May 1st, 2019. 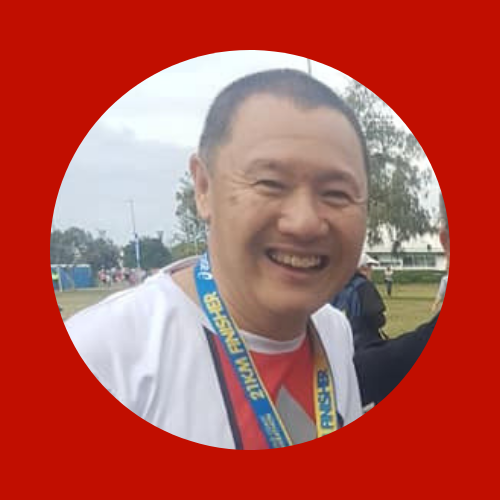 "We help runners to train for a Marathon, Half Marathon or 10 km by teaching pacing strategies through a structured training program, tips, strategies, seminars and a supportive community of friendly and like-minded runners." MATTY HORSTEN - Marathon Schooler, Marathoner, intraining Coach. After realizing that running around the block was fine to train for a half marathon, but not for a 42.2 km. Then I saw just how friendly and inclusive the intraining Club was... I was sold!" 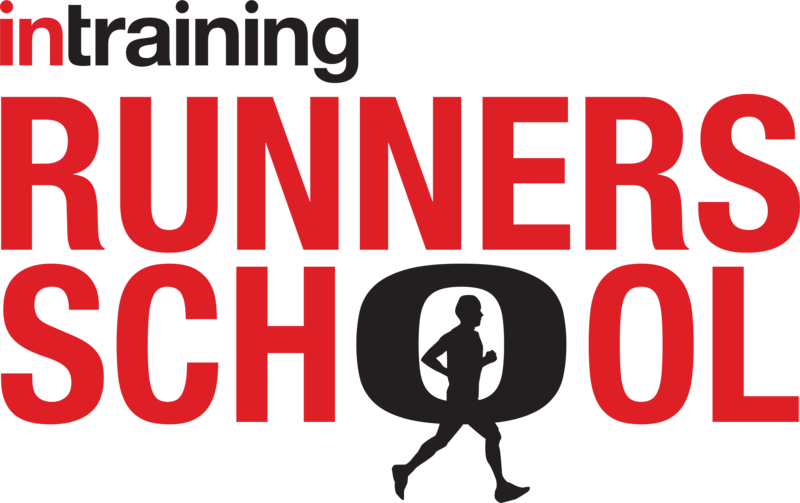 The intraining Runners School is a summary of all this great information that's been put together over the years by dedicated, wonderful, passionate coaches. The structure of the training program is awesome, so you're not having to make all those mistakes and having to learn on your own. 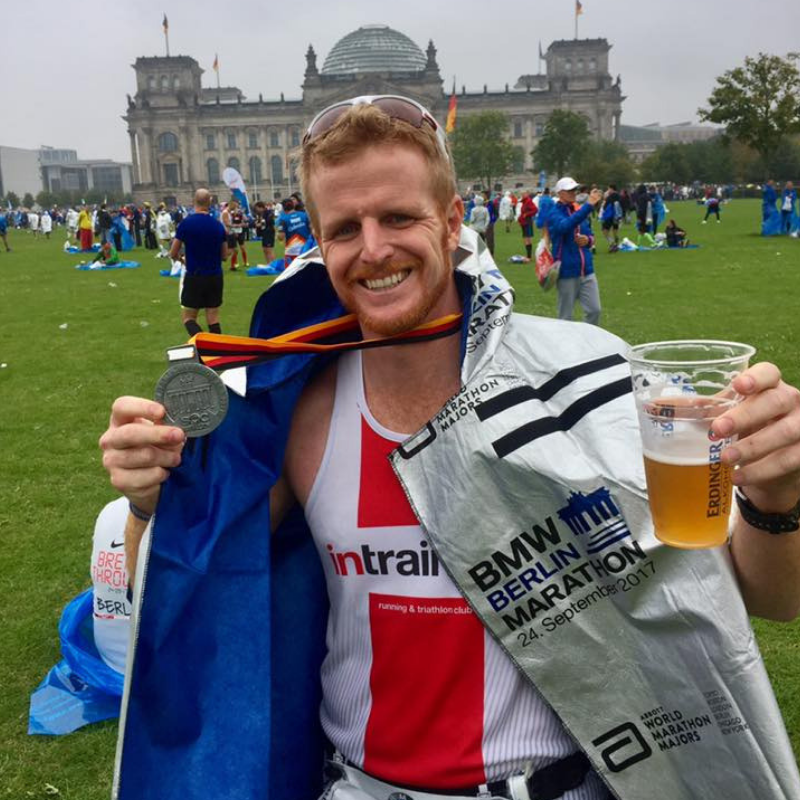 Hear more about Matty’s 3 motivators: ‘Yearning, Learning & Earning’ which he learnt through intraining’s Marathon School. Hear what our runner's say... and there are so many more!! "Sheer Elation... it was just amazing. I don’t think I’d have been able to do it without having the intraining Marathon School support. They gave me the tools to achieve all the goals from the 5km, 10km, half marathon and finally the marathon. 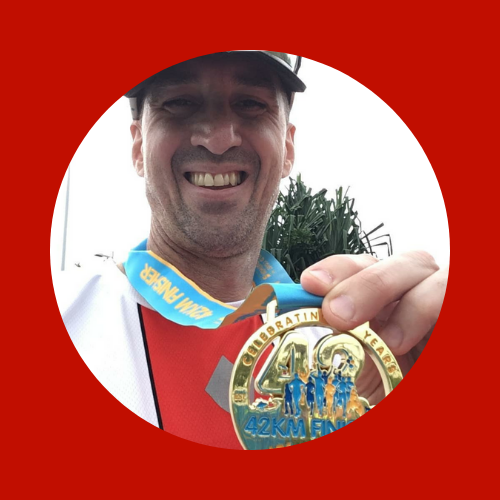 Running’s definitely changed my life.” Hear more. AMANDA CUTLUCK- Couch 2 10k, Marathon Schooler, Marathoner. and was smiling for hours afterwards thinking how far I had come with intraining from not being able to run the 2 minutes on my first night to running 10km, and now many half marathons. Hear more. 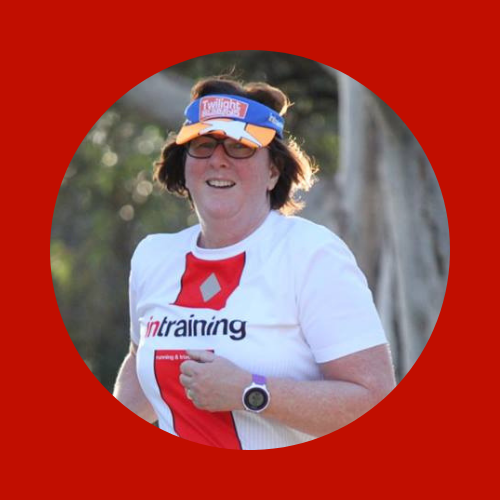 DONNA BUCKLEY- Couch 2 10k, Marathon Schooler, Half marathon 'traveller'. ﻿the Marathon School, the intraining club and training groups." Hear more (audio only). "I never believed I could have achieved so much, in such short a time. 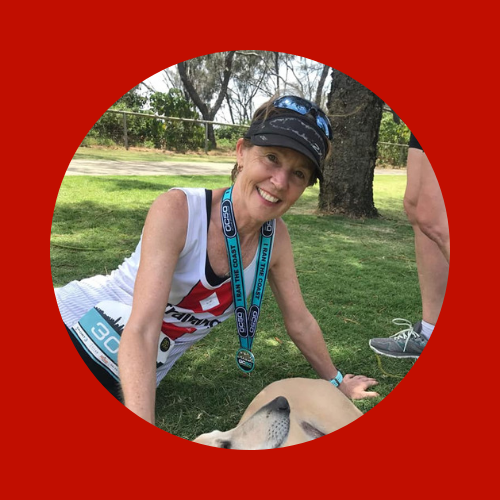 It’s not only the running, intraining also support their members with Seminars on nutrition, stretching, race planning and tactics, footwear and race equipment. I have learnt so much, I didn’t realise there was so much more to running than a good pair of comfortable shoes." Hear more. Thank you to intraining for your coaching, support and friendship. What an amazing journey." Hear more. DARREN MANSON - Marathon Schooler, Marathoner, 4hrs 45 mins. Setting running goals and achieving your dreams is life changing. A PLAN that is STRUCTURED with long runs, speed sessions and other runs that will progress weekly to your goal race day. To know HOW to run at your best on your BIG day. Learn how to run each of the sessions. Finding more about running " I want share my joy of running with EVERYONE!!" 3. Live FB Q&A session... This is your chance to ask those burning questions about training, niggles, and running!! So, we have created monthly challenges to help you become master pacers!! Don't worry if you are a beginner... this will help you run further before you know it. AND if you are already a speedy runner... these will challenge you even more!! LEARNING How to pace is what we consider one of the most important elements in developing as a runner. We can't wait to share our different strategies with you!! 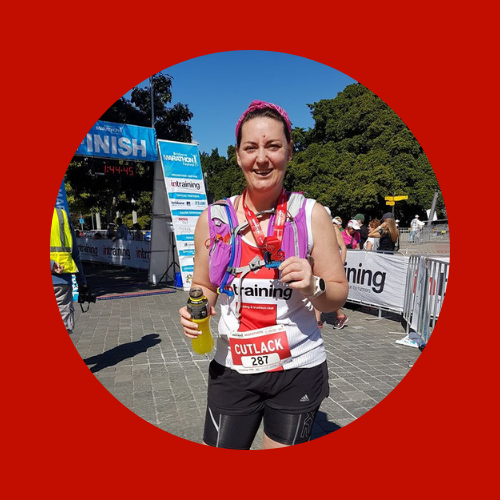 Sharing your running journey with intraining's coaching team and a huge community of runners who have been exactly where you are now. Our coaches and runners have all experienced their own journey along the Runners Road Map and look forward to sharing yours too. "For more than 30 years, based on what we’ve experienced, strategies developed while coaching runners, and in developing an awesome team of coaches who love running, we have developed a training program and strategy to help you achieve your dream running goals." People have achieved running dreams they thought impossible. Their lives have changed and they become part of a supportive running family. Running has become their lifestyle. Monthly Facebook Live Q&A calls where you can ask any questions to stay motivated, manage niggles and injuries, and to have more about your training explained. Pacing Strategies & Challenges so you can become the master pacer… and if you want… a master racer!! 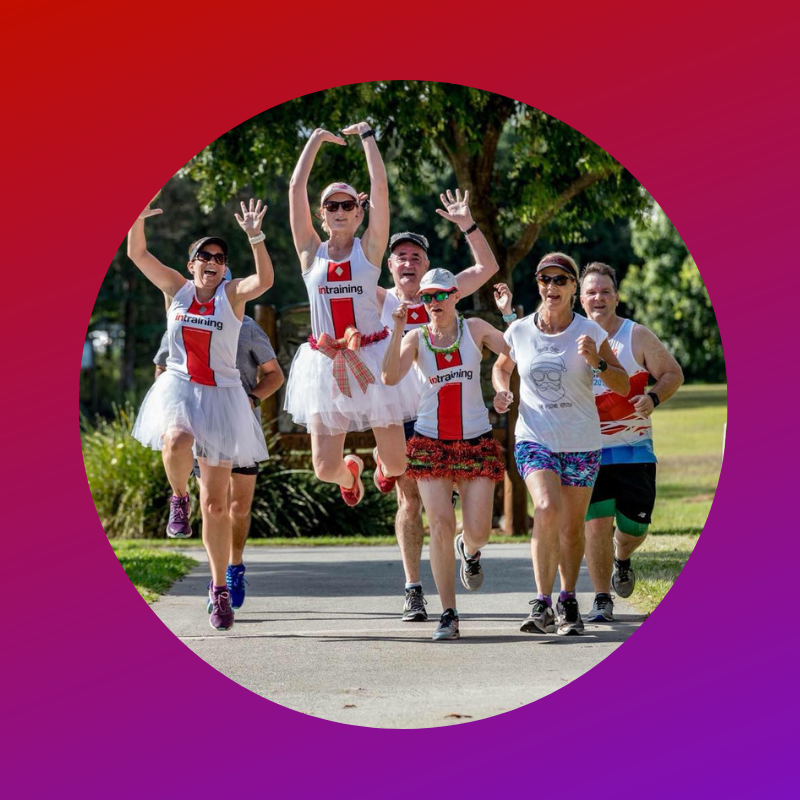 Friendly, supportive and ready-made community of runners who have been just like you! If you can answer yes to the questions below, then you will love intraining’s RUNNERS SCHOOL. Do you want to run a full or half marathon in 2019? Do you want to run a 10km one day? Do you need to fit in running around your life? Can you commit to 3-4 days of training a week? Want to make friends and enjoy your running? WHAT IF I CAN'T COME TO THE TRAINING GROUPS? 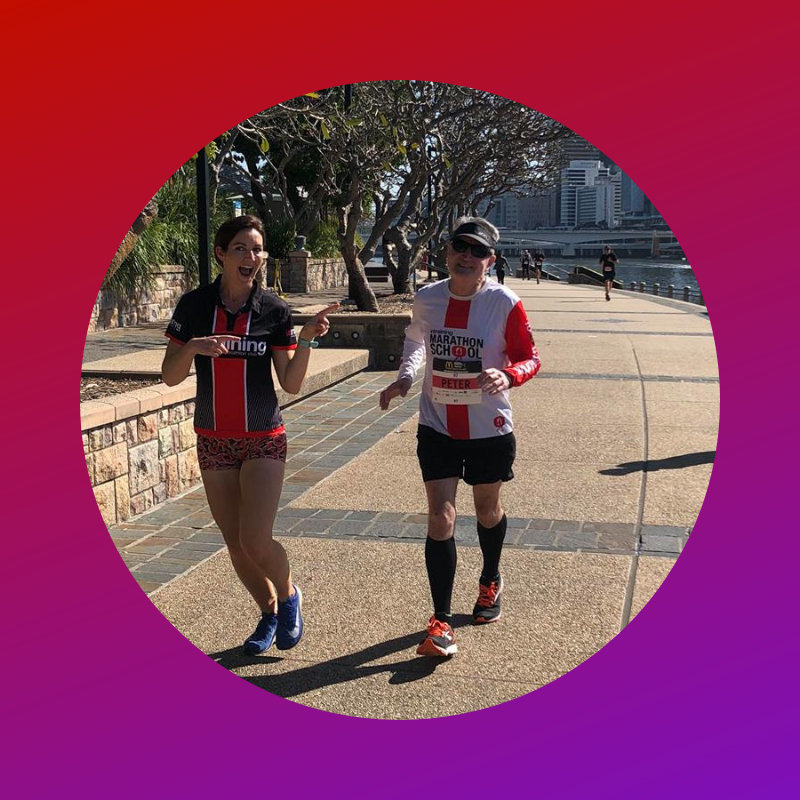 Don't worry.... the new format of Runners School is being developed to be more accessible so you can still work towards your running goals if you don't live in Brisbane, or travel a lot for work. intraining Running Centre, intraining Marathon School , the intraining training groups and intraining running programs were founded and developed by Steve Manning (level 4 Athletics Coach) more than 30 years ago to create a structure for social and recreational athletes of all abilities to train for a marathon or half marathon. intraining Running Centre has helped coach thousands of athletes over the past 30 years to achieve goals they never thought possible. The intraining Marathon School program has always follows a minimalist training approach requiring just three to four days a week of commitment to achieve your goals. 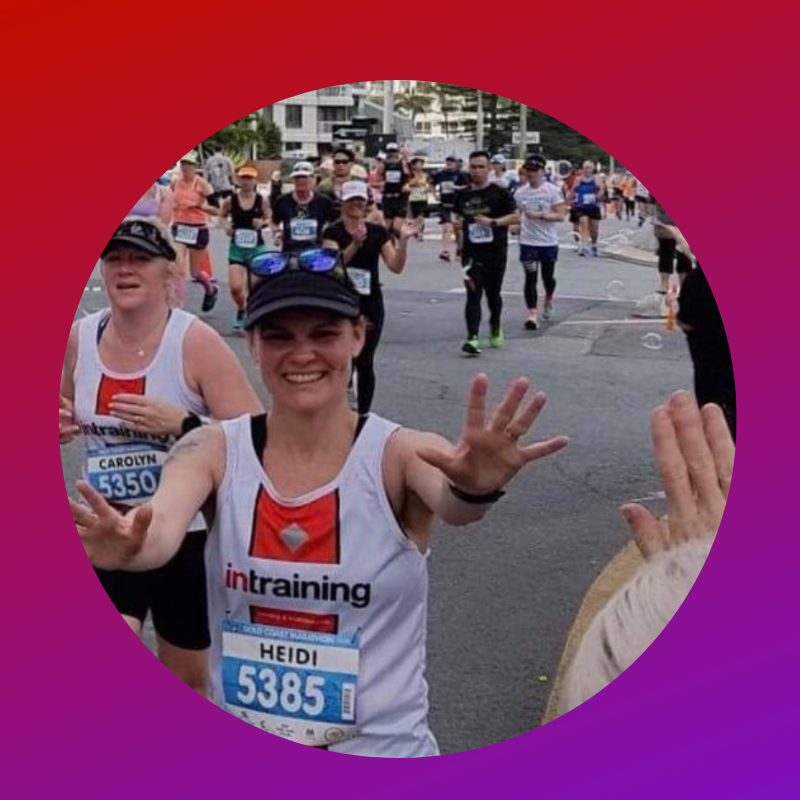 The intraining RUNNERS SCHOOL provides a supportive environment of experienced coaches who are dedicated to help you achieve your own personal goals. 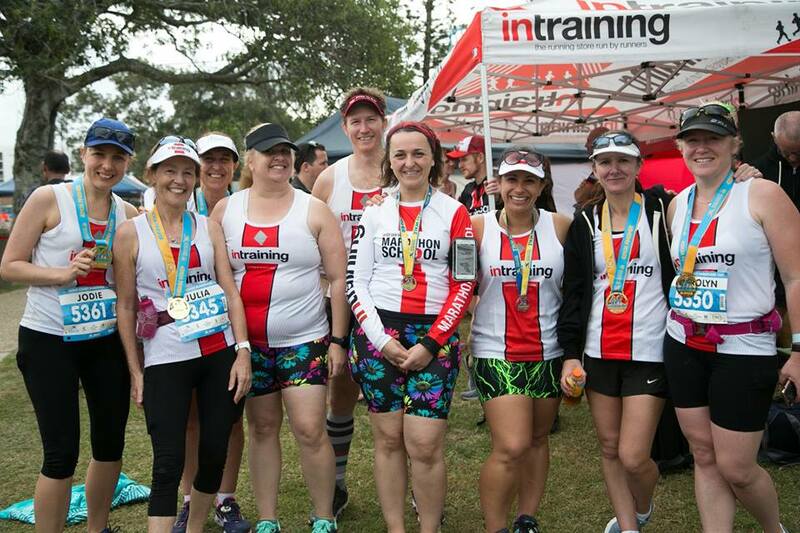 The intraining Runners School is a combination of our Marathon School and Couch 2 10km programs who welcomes beginner and advanced runners with the goal of finishing a half or full marathon together with like-minded people. The format for RUNNERS SCHOOL is new as we change to deliver more online and make ourselves more accessible for you to ask those burning questions about your running. This will allow you to access the program even if you can not make the training groups. We are excited to be developing this with you. It is a new way of delivering our content and like you, we will be travelling along our own Runners Road Map as we develop this more in the online space. ﻿We are really excited as you can also help us to achieve this. When you join at this price you will never have to pay any more, even when the prices go up... for as long as you stay in the program. Why? Because you are the first to be in the Runners School Program and we value your learning process as a runner. I'm a beginner runner but I have other commitments, can I do it? Yes, the runners we have had in the past have been from all walks of life. CEO’s of engineering firms to shift workers. The intraining Marathon School program is written to be achievable. I can only run for 5kms at the moment, is there enough time to train for a half or full marathon? Great Question!!! Yes, and this is why we have developed Runners School. It is designed to take you along the your road map at YOUR PACE... So when you have achieved your distance, you will be ask the questions to help get you on to the next phase of training towards the half, and then the next phase again towards a marathon... if that's what you want!! I have had an injury in the past when I run long distances, will this affect anything? The intraining Runners School is designed on 3 days of running per week, each are quality sessions. We focus on a less is more approach. Whilst we can not guarantee you will not get injured, our program is designed on a progressive approach where each week builds on the previous, allowing your body to adapt to the training load. Plus you are in a palce where you can ask questions to our team of running podiatrists. Which school is better for me, half or full marathon school or the Couch 2 10k? It is best to be realistic about your goals. If you believe you can complete a marathon in 2019, we say go for it. However, remember that a marathon is a long way and it is best to be prepared and enjoy the event, rather than struggling through and not finishing. Ask our coaches for advice if you are unsure on distance you wish to attempt. The runners school is a program to henlp you travel along at your pace. 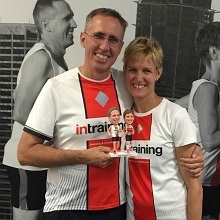 Is intraining club membership included in the intraining Runners School Fee? 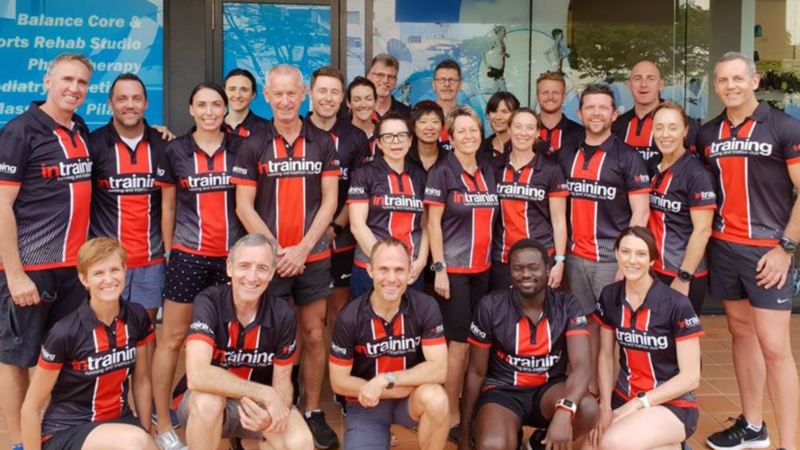 Yes, club membership is included as part of the intraining Runners School 2019 fee. The club membership includes a ‘Base Membership’ with QLD Athletics. The membership also includes complimentary insurance whilst you are training. I am already a current club member, do I need to pay the club membership again? No - when you join, you will get the first two months free!!! Are the session training fees included in the intraining Marathon School Fee? What do I get for my intraining Runners School fee? Please have a look at the costs link above for information on what you receive when you register for the intraining Runners School. This is the part we are excited to be developing with you. As we develop the online format will be giving you support as you travel, raise your kids, work or live outside of Brisbane. You will have the programs and you will be able to ask the questions in the Facebook groups, We will cheer you as much as possible online as we do if you are running with the groups too. The first step in achieving your dreams of running a half or full marathon in 2019, starts with us. Please don’t be shy, if you have a question – simply send us an email. We will get back to you with the answers to your questions. Remember, there are no silly questions. So please ask away!